Education: Graduated from Stanford University (1895). At the end of October, the New York Stock Exchange lost $30 billion in value signaling the start of the Great Depression. On June 17, Hoover signed the Smoot-Hawley Tariff Act. The protectionist trade policies in the act exacerbated the Great Depression. Starting in September through the end of the year over 1,300 banks failed, including the Bank of the United States. On March 3, the "Star Spangled Banner" became the national anthem. Facts about Hoover and his presidency. Includes a media gallery and list of works published by Hoover. The West Branch, Iowa birthplace, childhood home, and grave site of Herbert Hoover. Tourist information available. Historical and tourist information available. Information on the Hoover document collection can also be found at this site. 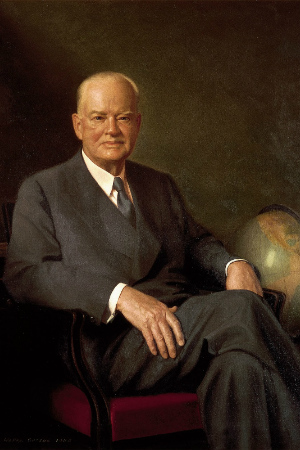 Founded by Hoover in 1919, dedicated to documenting war, revolution, and peace. Located at Stanford University. 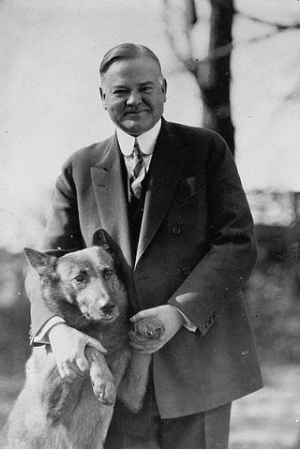 Hoover was the first president born west of the Mississippi River. 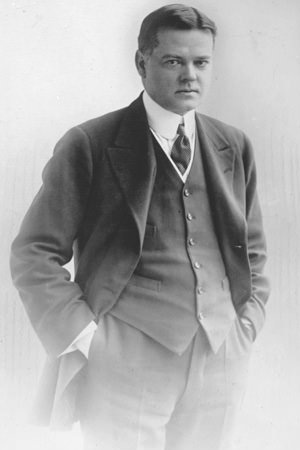 Hoover became an orphan at age 9. 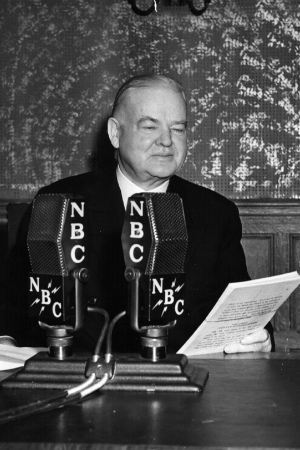 Hoover participated in the first long-distance television broadcast. 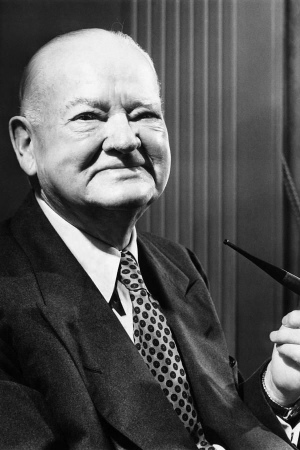 Hoover was the first president to have a telephone at his desk. Hoover was in the inaugural class at Stanford University. Hoover and his wife, Lou, spoke Chinese when they wanted a private conversation. 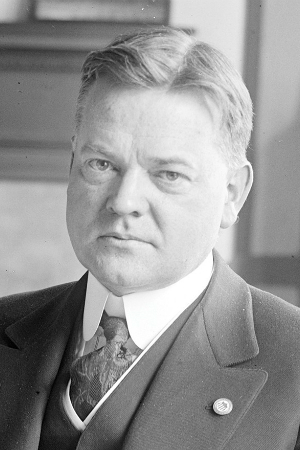 Hoover is the only president to have been Secretary of Commerce. 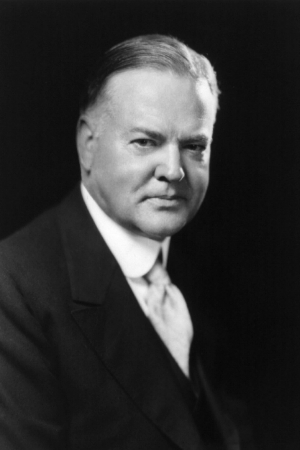 Hoover is the only president to have been an engineer.